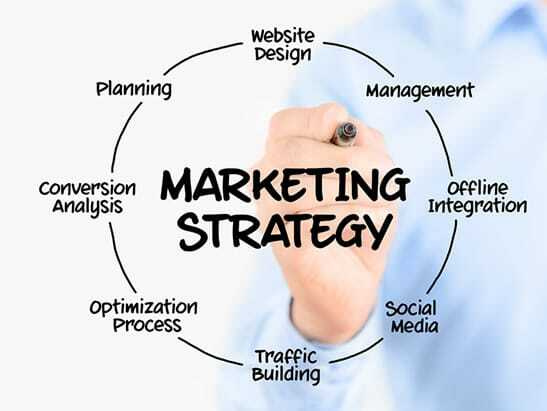 Planning takes strategic concepts and translates them into cost-effective marketing solutions. The fluid, active nature of your planning documents also allows for—even promotes—change and updates, evolving with your campaign and company in order to always be useful and relevant. The planning documents core components establish and clearly define your goals, audiences, messages and vehicles, and dives deep into your company history and future with a thorough communications audit (by Stafford Consulting), budget assessment and projection, and analysis of your sales cycle. Think of the planning as a blueprint for eliminating waste, building a sound campaign foundation and ensuring you’re investing in marketing wisely.